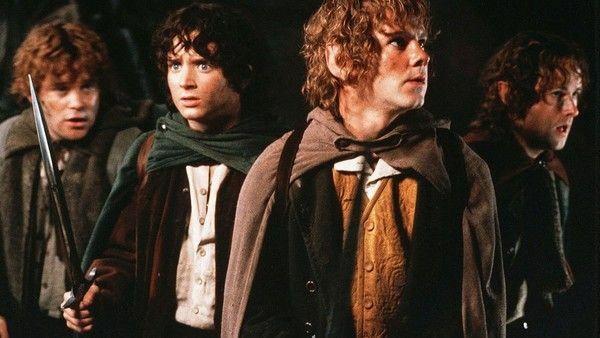 The Lord of the Rings franchise is one of history’s most beloved film trilogies. Based on the books by J.R.R. Tolkien, the first movie hit theaters in 2001, and audiences were hooked. The story centers on the hobbit Frodo Baggins, who aided by a Fellowship travels the ends of Middle-Earth to destroy the One Ring. The franchise was so successful, it spurred director Peter Jackson to follow up with The Hobbit trilogy. But when it comes to the beloved trilogy, there is much more than meets the eye. A certain action star turned down a pivotal role. 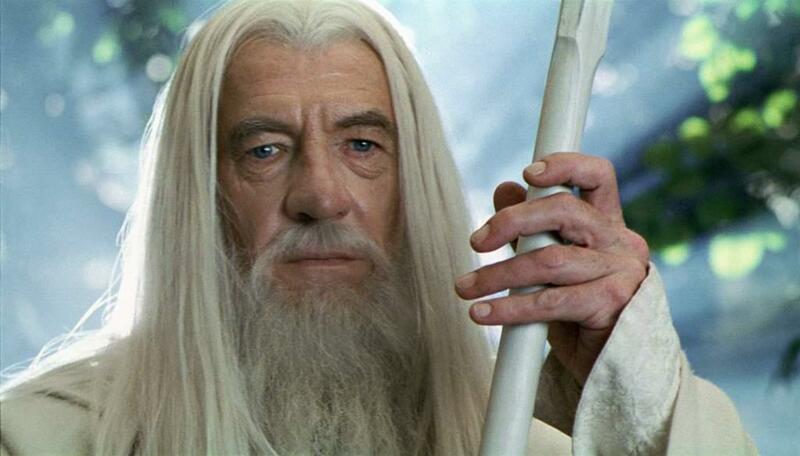 It’s hard to imagine Lord of the Rings without Ian McKellen as Gandalf, but he wasn’t the only actor who was up for the role. Scottish star Sean Connery read the script but didn’t feel right for the role. “I never understood it. I read the book. I read the script. I saw the movie. I still don’t understand it …,” he later admitted. “I would be interested in doing something that I didn’t fully understand, but not for 18 months,” he continued. Connery would have been paid a small salary and 15 percent of the film’s profits if he took the role (it went on to earn nearly $3 billion globally). It’s common for producers to consider various actors for a role, but did you know Nicolas Cage nearly played Aragorn? He bowed out due to family obligations, and we wonder if he regrets that decision. Irish actor Stuart Townsend landed the role, but apparently director Peter Jackson wasn’t crazy about his interpretation. A famous Australian also (regrettably?) decided not to play Aragorn. Peter Jackson had a backup if Mortensen decided he didn’t want to play Aragorn. The director had two people in line: Jason Patric (The Lost Boys and Speed 2) and Australian favorite Russell Crowe. Jackson sent Crowe a script, and the actor was reportedly fascinated by the story. Unfortunately, Crowe’s agent called and said the star had recently filmed Gladiator and was moving on to other projects. "Russell was flattered by the approach, but he had other films he was committed to and it obviously wasn’t going to work out," Jackson later said of the casting potential. One cast member actually met the author years earlier. 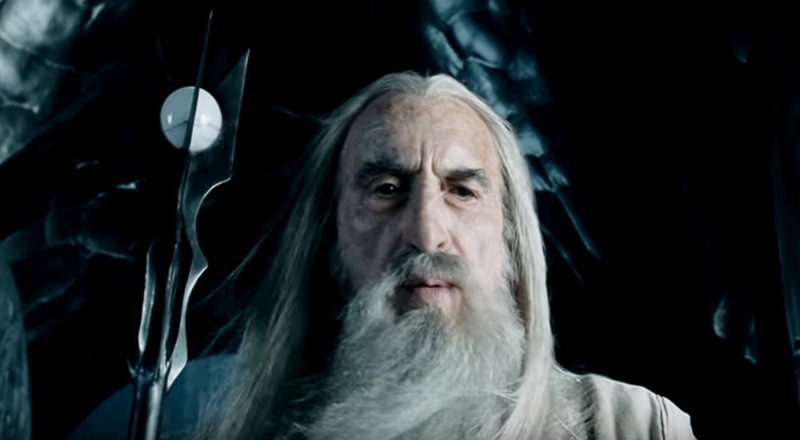 Christopher Lee played Saruman the White in the trilogy. Lee, who died in 2015, was the only member of the cast who met J.R.R. Tolkien. The pair met in a bar in Oxford, England, many years before the books were turned into the epic films. The writer died in 1973 at the age of 82. Lee was a big fan of the books. He reportedly read the Lord of the Rings trilogy every year of his life, until he passed away when he was 93 years old. Lee is also known for playing Count Dooku in the second and third films of the Star Wars prequel trilogy. Some people will go to extremes to play a favorite character. Lee sent Peter Jackson a photo of himself wearing the wizard costume even though the director had probably already made up his mind to cast Ian McKellen in the role. 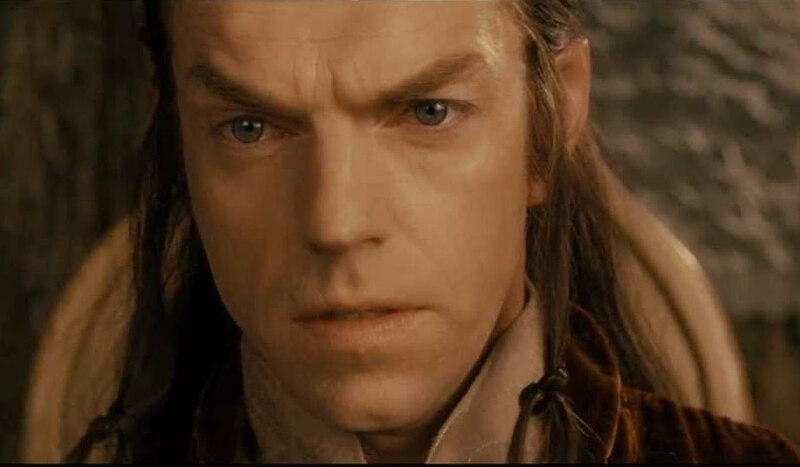 Lee later admitted he would have been “too old” to play Gandalf because the role was very action oriented. Up next: The hugely popular band that wanted to make a film adaptation in the 1960s. People had a lot of ambition in the swinging ’60s, including a little boy band known as the Beatles. The group had their eyes on making a Lord of the Rings movie adaptation with Stanley Kubrick as the director. Can you imagine what that would have looked like? Tolkien was not keen on the idea. Here’s what the cast would have looked like: Frodo (Paul McCartney), Sam (Ringo Starr), Gandalf (George Harrison), and Gollum (John Lennon). Yikes. Society had to settle with Star Trek star Leonard Nimoy singing “The Ballad of Bilbo Baggins” instead. Wow. 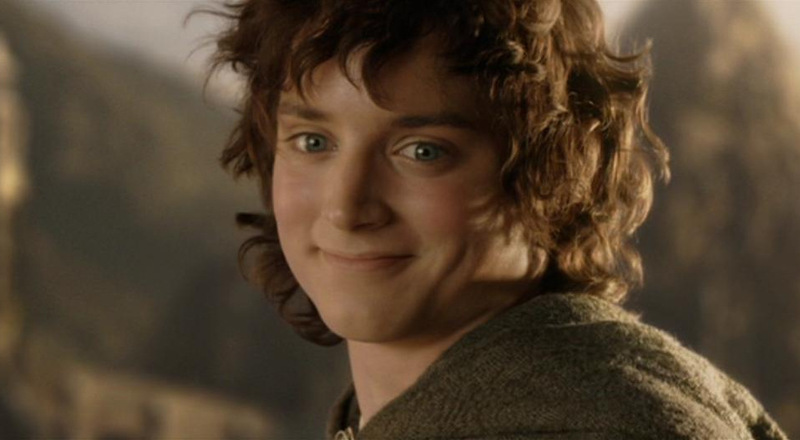 Elijah Wood famously plays the hobbit Frodo Baggins. He was really good at the whole innocence thing. But before he was selected for the role, Jake Gyllenhaal auditioned for it. It didn’t go so well. In fact, it was pretty terrible. Films go through a lot of transformations before they hit the big screen. During its development, Miramax, not New Line Cinema, was handling Lord of the Rings. Peter Jackson was stunned when producer Bob Weinstein insisted that a hobbit must die. A director’s job is never done. 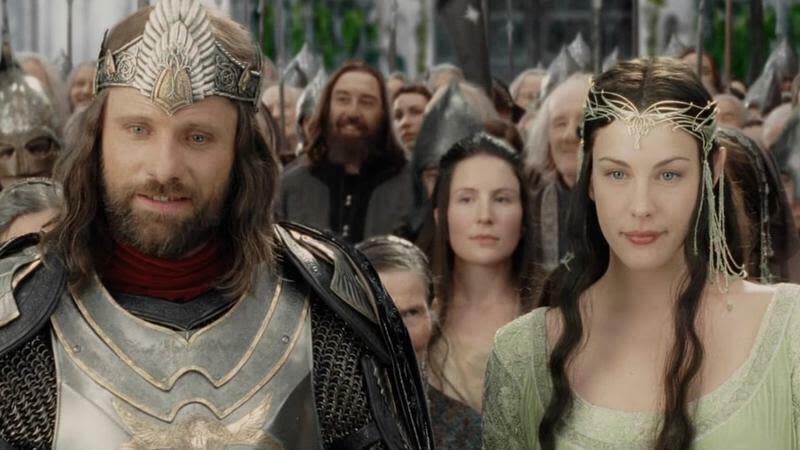 The Lord of the Rings: The Return of the King made history by becoming the first fantasy film to win an Oscar for Best Picture. Interestingly, Peter Jackson’s last day of shooting occurred over a month after the final film hit theaters. 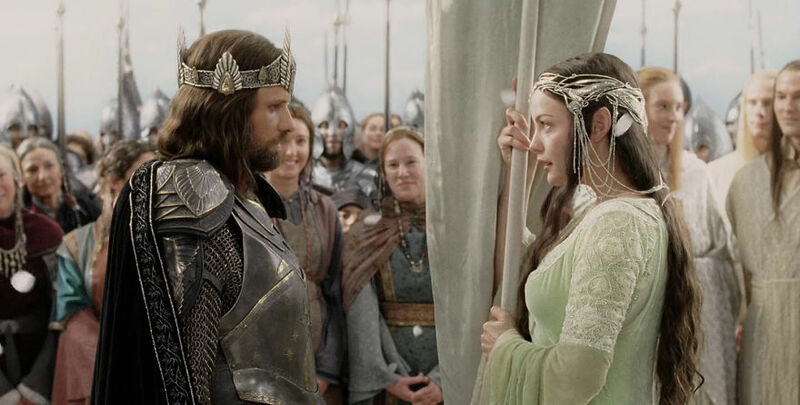 After it received an Academy Award in 2004, three weeks later Jackson filmed one last shot that appeared in the extended edition. Mother Nature interrupted one pivotal scene. Peter Jackson had big ideas for the final scene in The Fellowship of the Ring. It involved a band of Orcs ambushing the film’s heroes as they navigated the rapids of the Anduin River. However, Mother Nature had other plans. There was a huge flood in Queenstown, New Zealand, which destroyed the set. "We had all kinds of action planned with boats flipping over … and Legolas’s boat afloat as it bucks and tosses, while the Elf—standing with a foot on each of the gunwales—would be firing arrows at the attackers," Jackson later explained. Peter Jackson scrapped one pretty big idea. Remember the confrontation between Frodo and Gollum in The Return of the King? 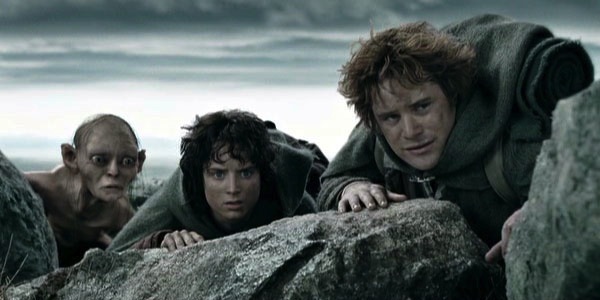 Initially, the script called for Frodo pushing Gollum into Mount Doom. Jackson recalled the "straight-out murder," saying, "At the time we were OK with it because we felt everyone wanted Frodo to kill Gollum." "But, of course, it was very un-Tolkien, because it flew in the face of everything that he wanted his heroes to be," he continued. Jackson ended up reshooting the film and Gollum falls, rather than is pushed, into the fires of the volcano along with the coveted ring. These cast members did something quite significant off set. The nine members of the fellowship bonded on screen and off. So much so, they got matching tattoos (well, eight of them did anyway). Viggo Mortensen (Aragorn) came up with the idea, and each got a small tattoo of the number nine in Elvish. Elijah Wood (Frodo), Sean Bean (Boromir), Dominic Monaghan (Merry), Sean Astin (Samwise), Ian McKellen (Gandalf), Billy Boyd (Pippin) and Orlando Bloom (Legolas) followed suit. The only objector was John Rhys-Davies, who played Gimli. However, his stunt double, Brett Beattie, got the tattoo instead, thus preserving the fellowship of the ring (sort of). Olympic fencer Bob Anderson was responsible for choreographing the fight scenes in the trilogy. His resume includes training professional fencers and doing scenes for Star Wars. According to Anderson, one of his best students was Viggo Mortensen. Apparently, the actor had some natural ability with a sword. Mortensen did not have a stunt double and was the only member of the cast to brandish a real steel sword while filming. His costars had to settle with aluminum and rubber props. It’s safe to say that you don’t want to encounter Viggo in a dark alleyway, especially if he happens to have a sword on hand. Size differences made filming very interesting. You’ve heard of movie magic, and a lot of it was used while filming the Lord of the Rings trilogy. 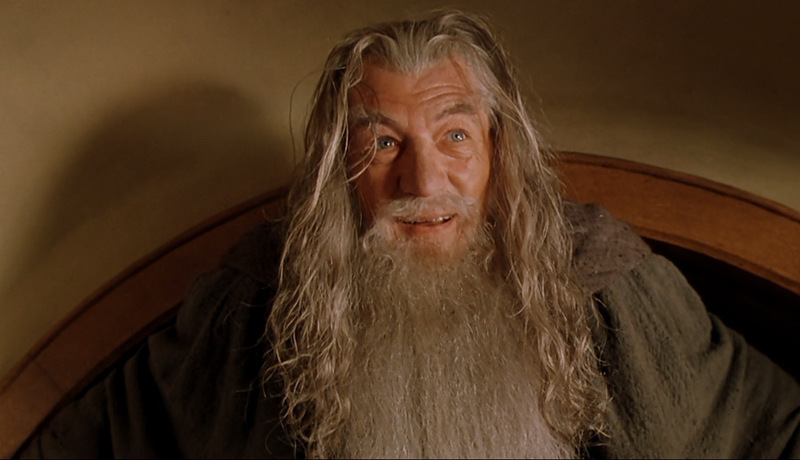 One fact that may surprise you: Ian McKellen and Elijah Wood never filmed a scene together despite appearing on the big screen in numerous scenes. 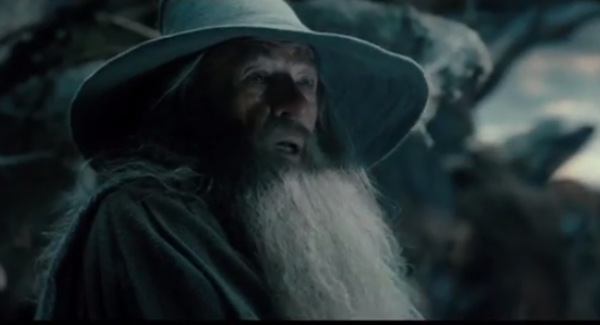 “I never worked with Elijah Wood,” McKellen revealed. “He was the main part in Lord of the Rings, but he’s smaller than me, so we could never be together.” Wow! It proves that the two were really good at their jobs. It’s hard to believe they were never in the same room as one another. Tolkien changed his mind while writing his books. Writers often spend a lot of time revising their work, and Tolkien is no exception. 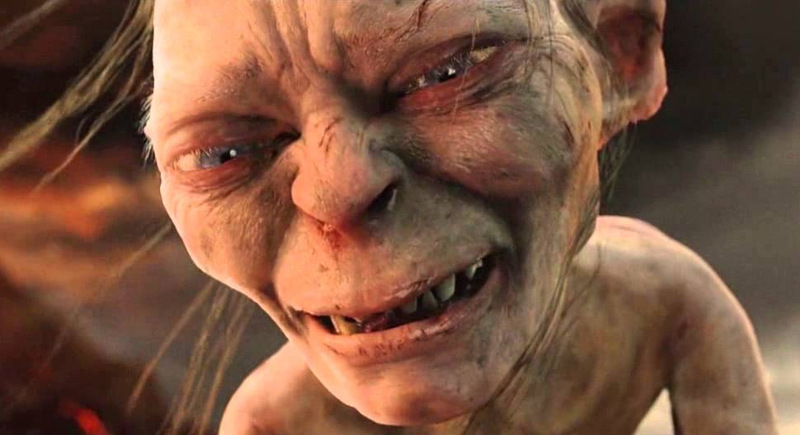 When he first came up with the character of Gollum he made the character a kind figure who offered to give Bilbo the ring after the hobbit solves his riddles in Gollum’s lair in the Misty Mountains. While Tolkien was working on his later books, he decided the ring had to have a more nefarious influence. Since that was the case, he decided Gollum wouldn’t give up his precious ring as easily as he did. So Tolkien rewrote the chapter and made Gollum a bit less willing to give up the ring. 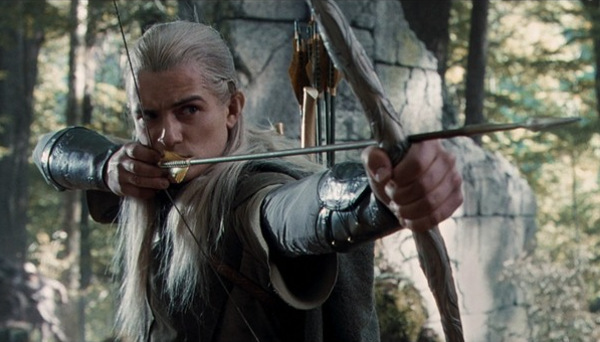 Orlando Bloom, who plays the elf Legolas, fell off a horse while filming The Two Towers. He ended up with a couple of broken ribs but still went to work the following day. His costars had little sympathy and made fun of the actor for complaining about the incident. He wasn’t the only one to get hurt on set. 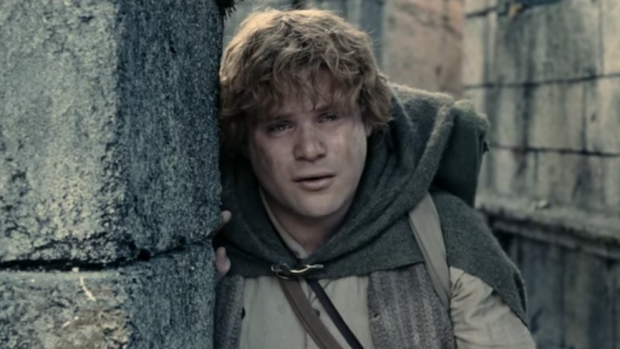 Sean Astin, who played Samwise Gamgee, was hit by a heavy wooden loom while filming a Rivendell scene. He lost consciousness. Astin also stepped on a piece of broken glass while filming a scene with Elijah Wood. He required 20 stitches and was back at work the next day. Viggo Mortensen broke a couple of toes and lost a tooth during filming. One of the actors impressed his colleagues with his clever tongue. Danish-American actor Viggo Mortensen has some impressive linguistic skills. He is really good at a lot of things, not just acting. He’s also an accomplished painter, poet, and musician. His antics on the Lord of the Rings set are epic, and we’re not just talking about his mad skills with a sword. He’s so good with languages that he decided to learn Elvish. It couldn’t have been too hard for the star because he is fluent in five other languages: English, Danish, French, Italian and Spanish. It doesn’t hurt that he traveled around a lot as a child and has lived in Venezuela, Denmark, Argentina, America, England, and Spain. Much of the Lord of the Rings was filmed in New Zealand’s mountain landscape. The terrain made it difficult for the cast to traverse, so they flew to the locations in helicopters. 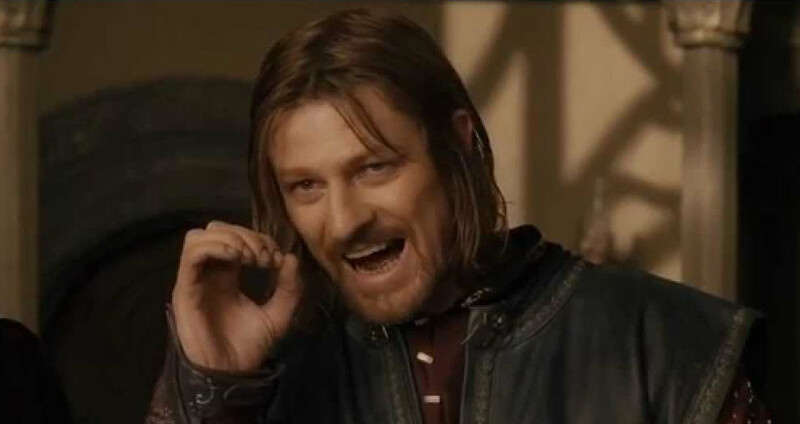 This was not an option for Sean Bean, who played Boromir. He had a fear of flying. The trilogy was shot at the same time, making for some interesting sequences. All three films in the Lord of the Rings were shot back to back over a long period of time. It’s not uncommon for films to be shot out of order because similar scenes can take place in different parts of the movies. Sometimes it makes for some odd filming schedules. 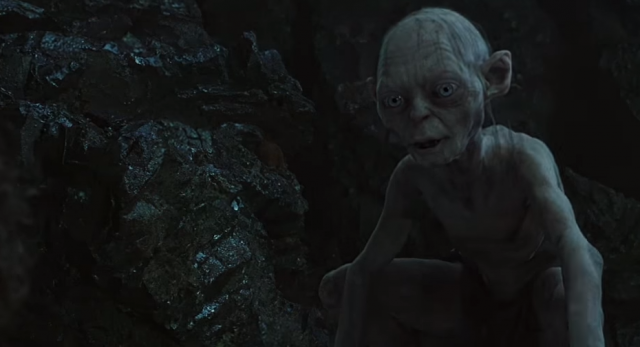 In Return of the King, Gollum convinces Frodo that Sam has betrayed him, and the hobbit orders his friend to leave. Interestingly, Sam’s part was filmed first, and Frodo’s part was filmed a year later. "Every time we cut to and fro between Frodo and Sam we are actually jumping back and forth across a year-long gap," Jackson explained. The films made a lot (a lot!) of money. It takes between nine and 10 hours to watch the Lord of The Rings trilogy back to back (and that doesn’t include the Hobbit prequels). The budget for the first two Hobbit films was nearly twice that of the Lord of the Rings trilogy. Movie makers gave J.R.R. Tolkien’s estate only $62,500 to make the trilogy. Each one of the films made on average of $970 million. The Tolkien estate filed a lawsuit claiming they were owed $150 million. Production included approximately 10,000 prosthetic facial appliances, 3,500 pairs of hobbit feet, 2,500 foam body suits, 1,200 suits of armor, 2,000 weapons and 10,000 arrows.